Engineering, Consultancy, Design and Construction of Chemical, Oil and Gas Projects - ﻿F&W Group/ Red Sea Petrochemical Industries Ltd. is strategically well positioned to take advantage of the potential value of its resources from marketing opportunities todownstream industrial applications and access to the Middle East domestic oil & gas market.The long experience in erection of Skid Mounted Crude Refinery goes back to 1975 when the company founders were working on the fabrication and erection of what used to be called the Packaged Units of 10,000 BPSD atmospheric distillation of crude oil. F&W Group/ Red Sea Petrochemical Industries Ltd. is strategically well positioned to take advantage of the potential value of its resources from marketing opportunities todownstream industrial applications and access to the Middle East domestic oil & gas market. The long experience in erection of Skid Mounted Crude Refinery goes back to 1975 when the company founders were working on the fabrication and erection of what used to be called the Packaged Units of 10,000 BPSD atmospheric distillation of crude oil. 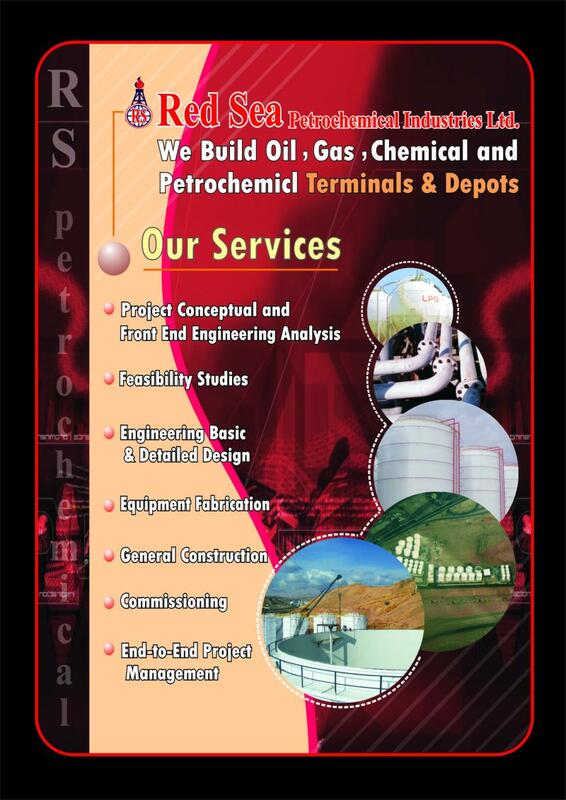 Copyright 2015 Engineering, Consultancy, Design and Construction of Chemical, Oil and Gas Projects. All rights reserved.